Coca Cola is a carbonated soft drink and trademark for many other beverages, and is the most widely used drink around the globe. The word Coca-Cola means in Chinese as "to make mouth happy”. This beverage was first invented in May 8th, 1886 by Dr John Styth Pemberton, who was a pharmacist in Atlanta, Georgia, USA. I Didn’t know that Coca Cola can be used to cure Jellyfish stings. The production of Coca-Cola is equal to if Niagara Falls flows at its normal rate of 1.5 million gallons per second instead of water. The falls will flow for straight 38 hours and 46 minutes. Coca Cola is a cold beverage but it is served as a hot one in different countries as a cure for cold. 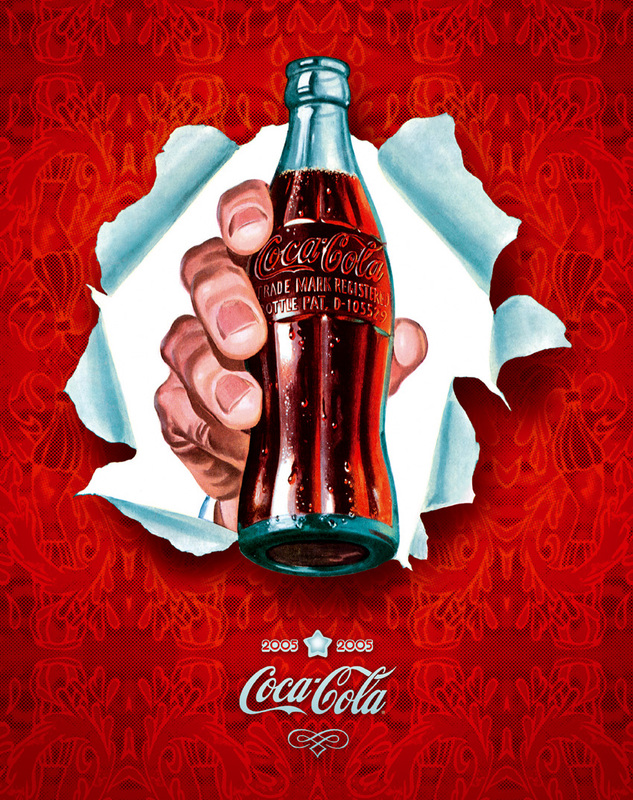 Coca-Cola used to contain cocaine till 1905, but was removed due to public concern. Coca Cola has more than 9 Million Estimated Retail Outlets in 206 Regions which is more than the countries in UN and it is also said that the Coco Cola’s global sales estimate is $60 Billion a year. Did you know every second more than 15000 Coco Cola Drinks are being consumed in the World? Which makes it 1.6 Billion 8 oz. Coco Cola servings every day in the World?